This entry was posted in Today's Quote and tagged Talmud. Bookmark the permalink. Amen. Everything that is brought to life by and in God is unique. 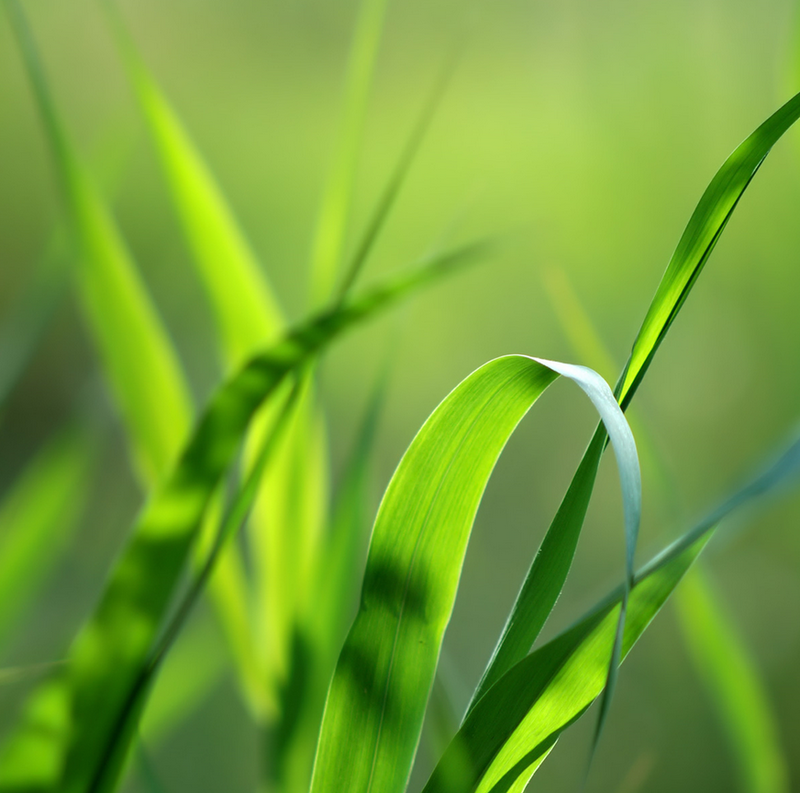 Even each blade of grass, although of a certain variety, in and of itself is like no other. Not even the blade that resides next to it. Simple yet amazing and beautiful. Thx.